Home Marijuana Trends & Articles Will Marijuana Replace the Need for Harsher Drugs? Will Marijuana Replace the Need for Harsher Drugs? While studies are still underway showing the plausibility of cannabis as a treatment for addiction and many other illnesses, some have been working to sew whether or not the substance can be used in place of opioid drugs altogether. This is a bold statement of course, but studies are showing that cannabis could potentially be more effective at treating some illnesses than its addictive counterpart. One of the most recent studies is working to show that marijuana may actually be a solid treatment for those suffering from opioid addiction. In the U.S., there are currently upwards of 2 million people that suffer from this addiction, who could potentially switch to the objectively more innocent choice of cannabis. 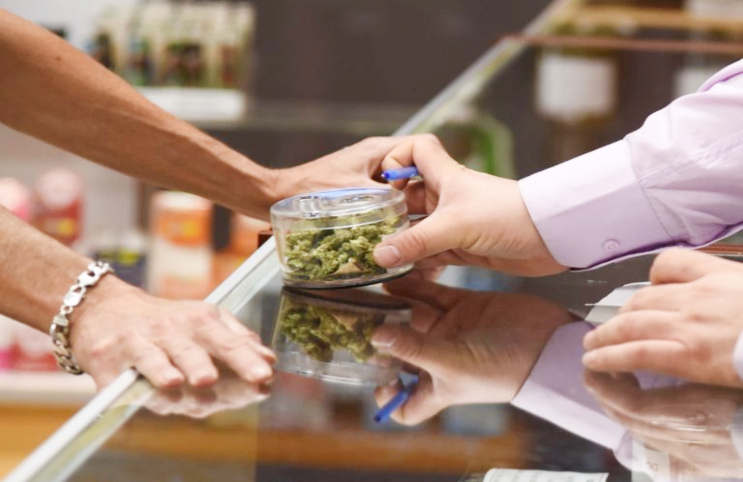 In several states so far such as New York, New Jersey, and Pennsylvania, cannabis is allowed as a treatment for opioid addiction such as patients who use heroin, fentanyl and other forms of the substance. Now, the Maryland General Assembly is stating that they may be adding opioid use disorder to the list of qualifying medical conditions for the use of cannabis. The NIDA director Nora Volkow, stated earlier this week that “if you don’t treat it properly, your risk of dying is quite high. 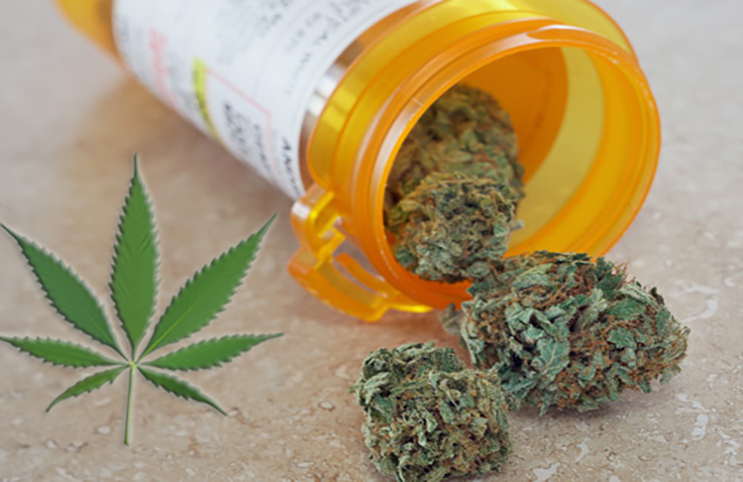 My main concern is by basically misinforming potential patients about the supposedly beneficial effects of cannabis, they may forgo a treatment that is lifesaving.” Of course, this statement may be true, and patients should always consult their doctor prior to using any other medicines, but the studies are showing that cannabis may be a beneficial aid along with other already prescribed substances. One of the main issues is that opioid addiction in the country is such a massive crisis. Maryland Delegate Cheryl Glenn, stated that in regard to the battle on opioids, “we’re losing. My mother died from kidney cancer, and no one told the doctor he had to try this medication first, second or third.” She believes that cannabis could be a potential treatment as an alternative to some of the other medications that are on the open market. Per year in the U.S., 47,000 Americans die from opioid overdoses or additions. This is quite a large crisis that not many are paying attention to or trying to solve. The issue is that marijuana is still considered to be federally illegal which makes it difficult to prescribe despite on a statewide basis. Additionally, this also makes it very difficult to study given that universities and some research labs rely on federal funding to continue their operations. There is, of course, the large stigma surrounding cannabis, but there is no one arguing that it is worse than opioids. Cannabis has little side effects for most despite the occasional munchies, which makes it a much safer alternative than many other substances. All in all, the only thing being asked is the consideration to further research the drug. If marijuana could be a viable choice for even one patient to solve their opioid addiction, it seems like its worth a shot to give it a try. Next articleWill These Top Marijuana Stocks See Bullish Investor Sentiment During the Rest of the Year?